Check out the details for The Toronto True Crime Film Festival. The Toronto True Crime Film Festival will have its first annual edition this June 8th - 9th, 2018 at The Royal Cinema in Toronto. Over the course of its two-night, five-screening run, the festival will showcase short and feature-length films surrounding the topic of true crime. TTCFF will spotlight both documentaries and fictionalized films based on true crimes, as well as include a retro screening, multimedia presentations, and panel discussions. 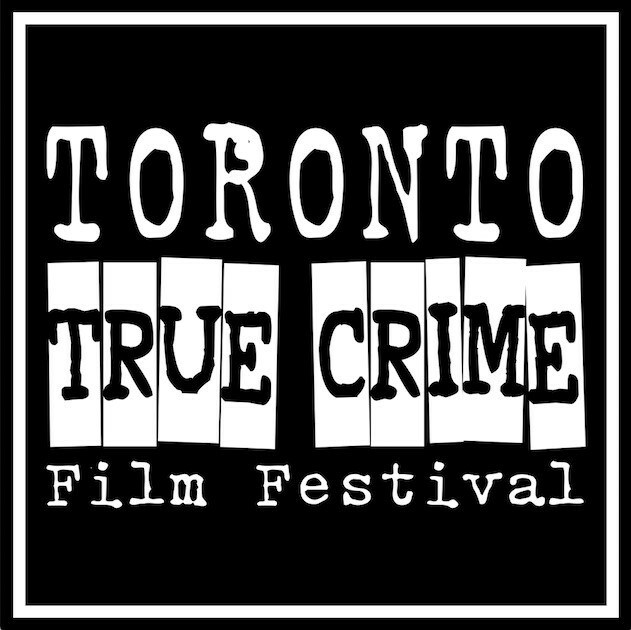 Toronto True Crime Film Festival was born from one simple statement verbalized by Lisa Gallagher—an avid cinephile and lifelong true crime fanatic—during the course of a five hour train trip to Montréal’s Fantasia International Film Festival with her partner Steven Landry: “Somebody should start a festival that's just true crime movies!”. Soon after, the pair—who themselves have worked for a number of film festivals and screening series—put together a talented team of individuals to help make the whole thing happen. TTCFF is organized by Lisa Gallagher (programmer at Saskatoon Fantastic Film Festival, formerly producer of The MUFF Society screening series), Steven Landry (Programming Director at Saskatoon Fantastic Film Festival and programmer at Ithaca Fantastik, Toronto After Dark Film Festival), Kier-La Janisse (owner/artistic director of Spectacular Optical Publications, founder of The Miskatonic Institute of Horror Studies), Gina Rim (staff at imagineNATIVE Film + Media Arts Festival and Toronto Reel Asian International Film Festival), and Jeff Wright (founder of Refocus film series and Programmer at Calgary Underground Film Festival, CUFF Docs). Elizabeth Munro and Claire Bonduro also join the festival team as staff with academic backgrounds in justice services, victims advocacy, and criminology. TTCFF is currently assembling an advisory committee and is proud to announce acclaimed New Zealand producer Anthony Timpson (The Field Guide to Evil, Deathgasm, Turbo Kid, The ABCs of Death) has joined us ahead of the first edition. "Someone once said, "you can lie through your teeth but your teeth don't lie", which is a succinct summation of my fascination for true crime and why I find the idea of a film festival solely devoted to it compelling and long overdue.” says Anthony Timpson. “I lived in Los Angeles in the late '70s when newspaper headlines were filled with bodies being dumped or discovered; it felt like your chances of being murdered stepping outside were pretty high, and the fear transformed into an addiction. Ever since then I've been obsessed with true crime in literature and film, amassing paraphernalia and a large library, and programming true crime content for my own festival and others. I feel a have a solid historical perspective to work from and look forward to being on the advisory committee."